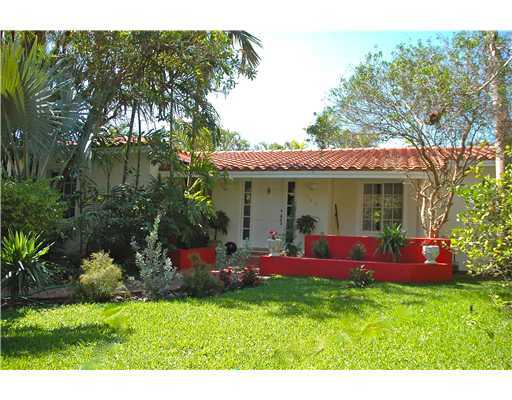 This lovely and very easy to show home on a quiet tree lined 'family friendly' Key Biscayne street has 5 bedrooms and 4 full bathrooms. by lush tropical landscape. 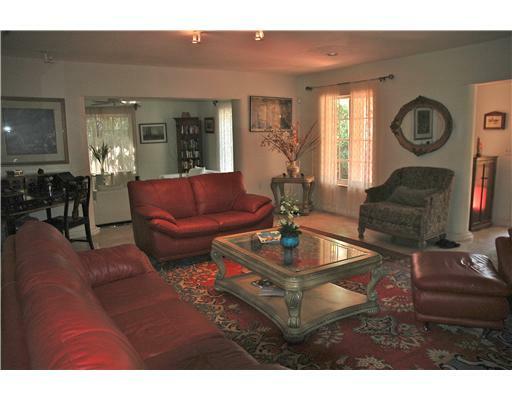 This home is very private with a peaceful and relaxing atmosphere. 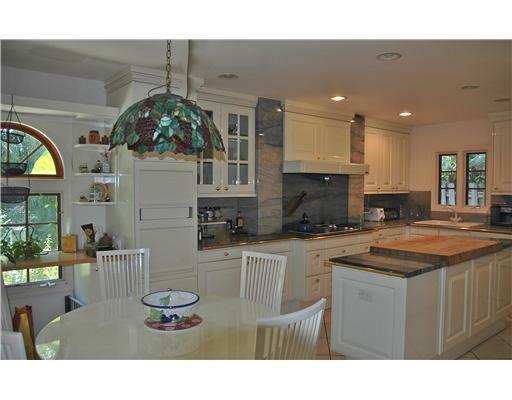 Inside there is a large bright over-sized 'eat-in' kitchen that is ideal for entertaining with a large wine cooler. 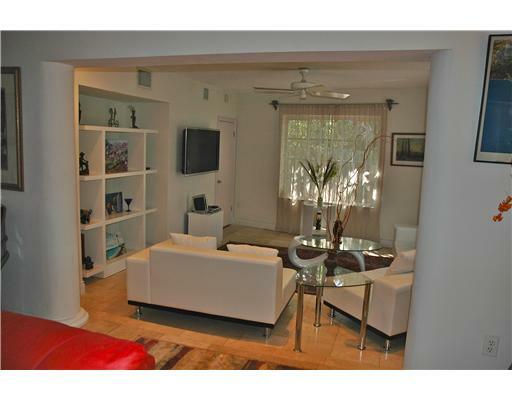 The home is spacious with a nice layout for a medium to large sized family. Perfect for furry and feathered friends too! 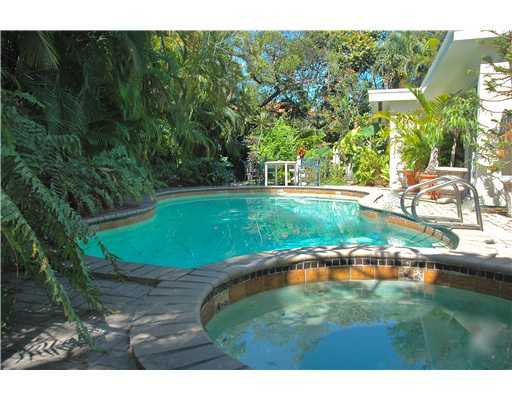 This annual lease is available and offered today at $8,500 per month which includes yard/landscaping and pool maintenance. 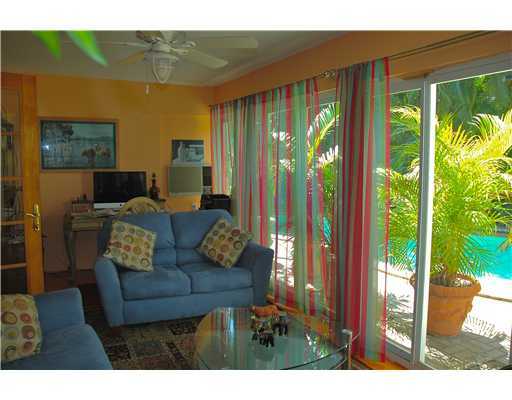 All pages and sub-pages of keylife.com Copyright 2004-2012© Key Life Realty, Inc. All rights reserved.